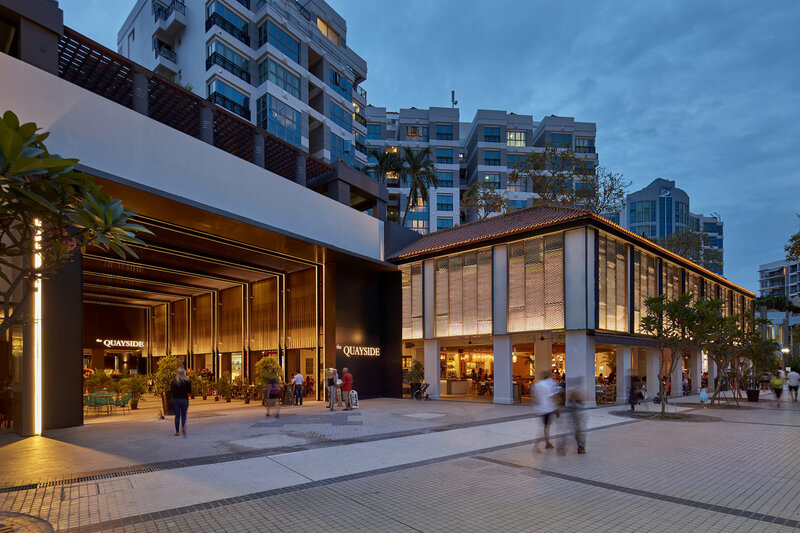 THE SCOOP: Singapore’s Quayside at Robertson Quay, an urban development of RB Capital, will kick off a ‘Plastic Free Quay’ campaign in Singapore this month. Changes across the Quay include plastic straws being replaced with metal straws or biodegradable alternatives. Food containers and plastic cutlery for takeaway will be replaced with paper alternatives and those dining-in will see a reduction of plastic bags and the removal of plastic glassware. Participanting venue include the InterContinental Singapore Robertson Quay, 1880, Summerlong, Les Bouchons, Publico, Marcello, Ten Sushi & Bar, Three Buns, Super Loco, D.O.P Mozzarella Bar & Restaurant and Wolfgang’s Steakhouse. The next phase of this movement is to encourage recycling. Well done Quayside on this fantastic initiative!